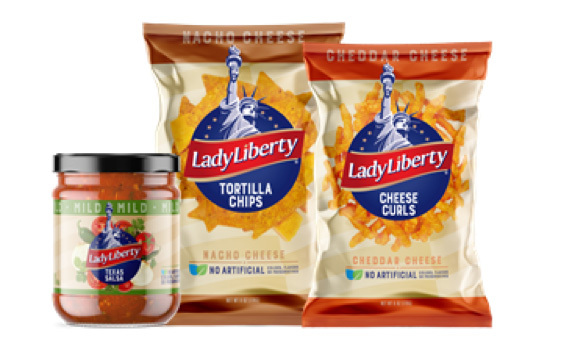 Lady Liberty Brands | Better-for-you, quality American snacks. 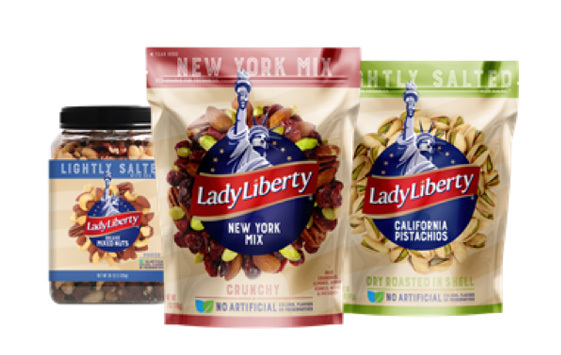 Lady Liberty is a beacon for a better life, which is why she is at the heart of our Lady Liberty line of better-for-you snacks. 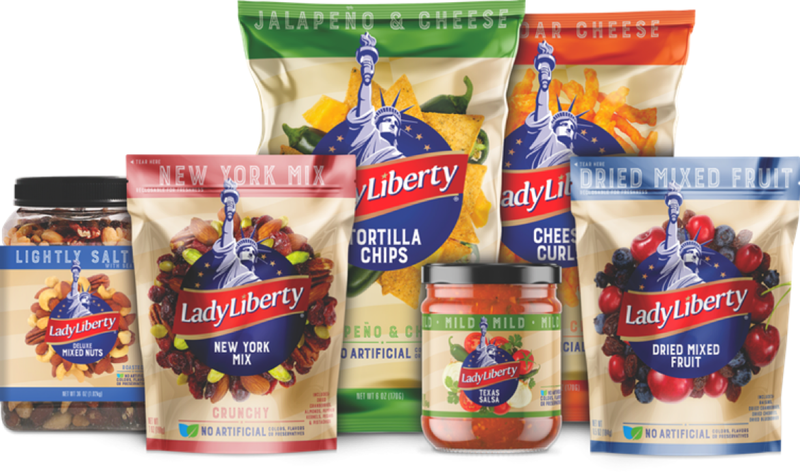 Using simple, natural, high-quality ingredients, the Lady Liberty line of world-class foods offers a delicious, convenient snacking experience no matter where you are. Naturally Better…Lady Liberty. 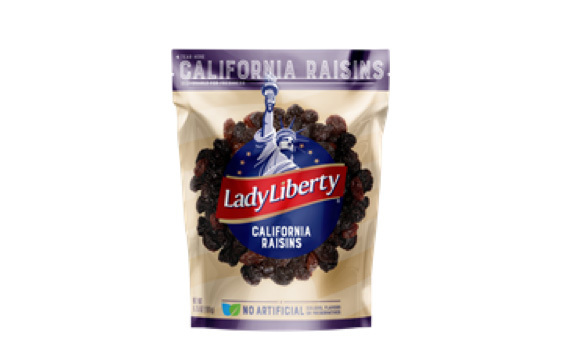 Lady Liberty snacks are made for and sold exclusively by McLane Global. Contact our International Sales team today if you are interested in bringing Lady Liberty to your customers.